Superb handling is one of the many things the latest generation Focus RS is known for the world over. 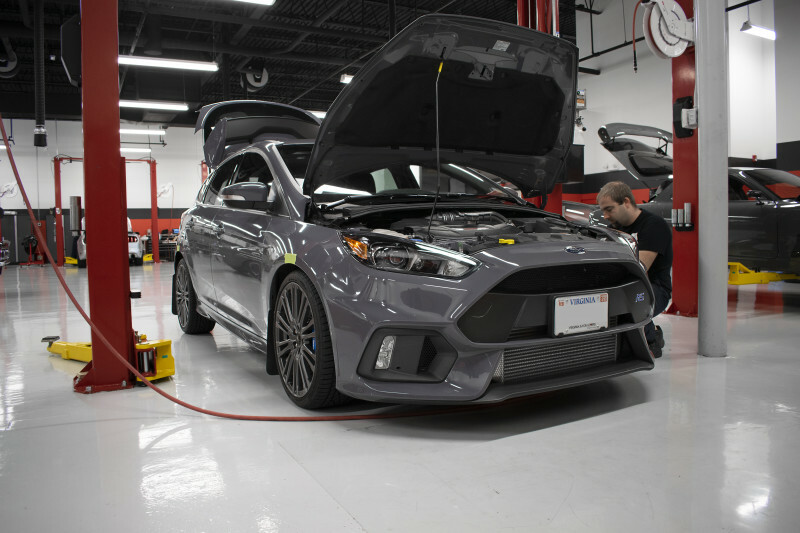 But for guys like Mike — who owns this beautiful Stealth Gray 2017 Ford Focus RS — superb isn’t quite surgical, and that’s what Archer is addressing by installing this amazing Tractive suspension system from DSC Sport! 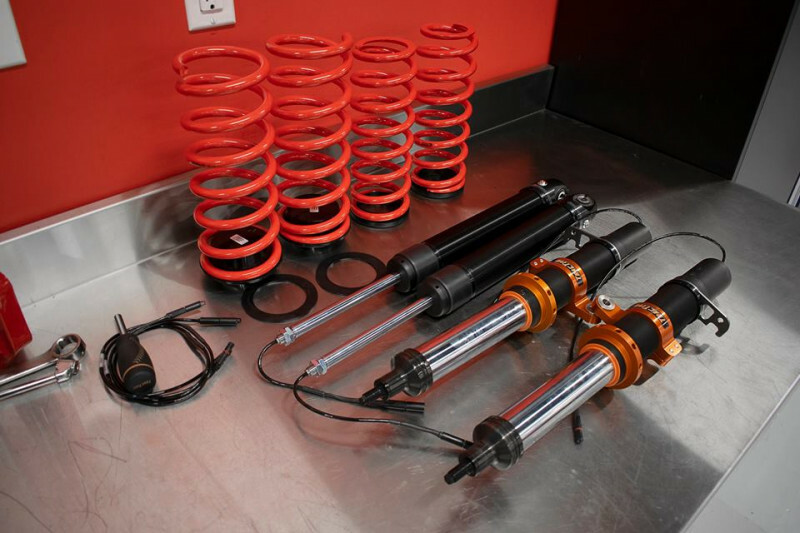 Unlike other suspension systems on the market, these coilovers do not eliminate the factory electronic damper control — but instead, the Tractive suspension system upgrades the hardware, and also retains the factory electronic controls for the best of both worlds. The result is an astronomic improvement in both ride comfort & handling. Perfect suspension solution for the tracked street car!